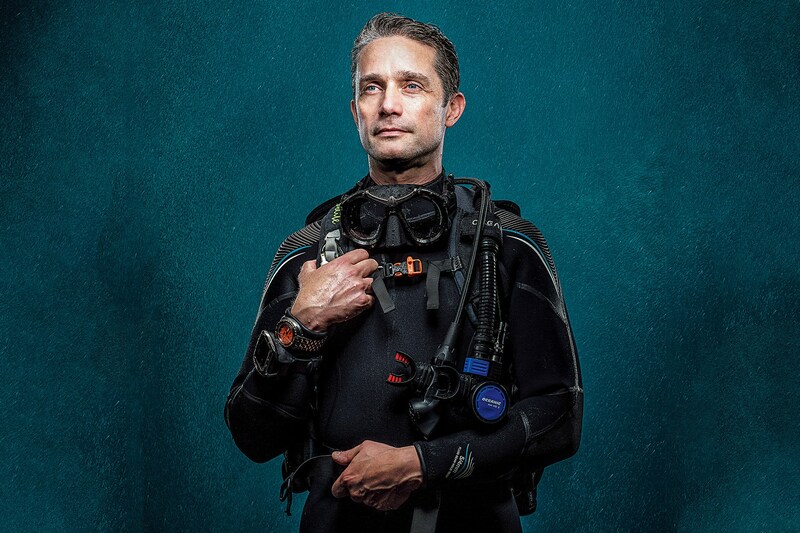 The name Cousteau has been synonymous with the ocean since Jacques-Yves Cousteau helped invent modern underwater diving in the early 1940s. 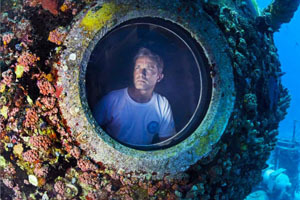 With many credits to his name, one major credit in 1963 was creating the first ocean floor habitats for humans and taking a team of ocean explorers on the 30-day mission. 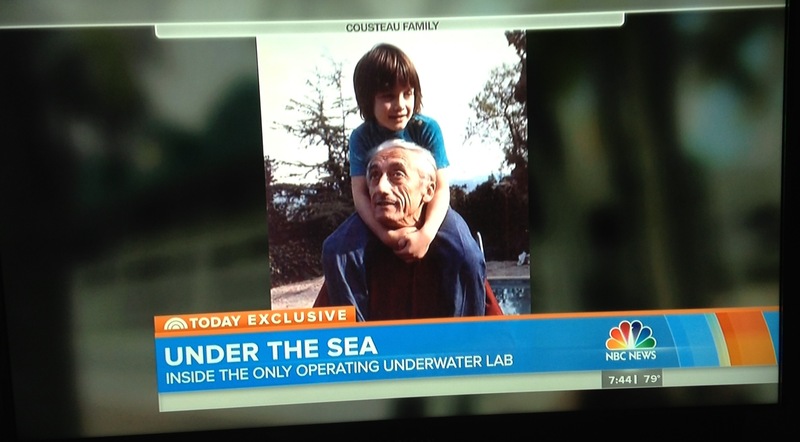 The underwater living experiment known as Conshelf Two, later resulted in an Academy Award winning film honor for Best Documentary Feature, “World Without Sun.” To pay tribute to his grandfather’s work, Fabien Cousteau, first grandson of Jacques-Yves Cousteau, launched Mission 31, the longest underwater science expedition to take place at Aquarius, the world’s only remaining underwater marine laboratory located 9 miles off the coast of the Florida Keys, and 63 feet beneath the sea. 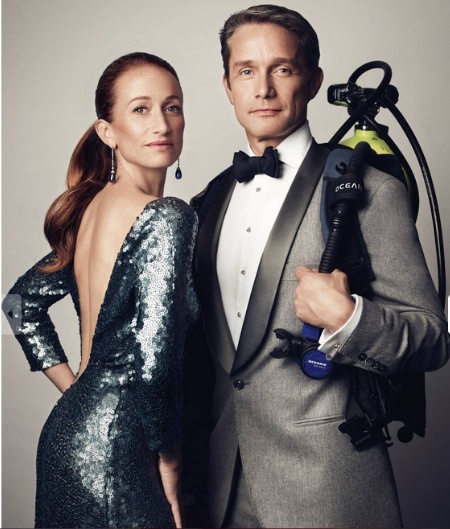 The purpose of Mission 31 was to extend the Cousteau legacy longer, by one full day; deeper, by 30 more feet of saturation; and further, increasing the reach and exposure of the impact of the oceans on everyday human life by broadcasting each moment on live multiple channels. 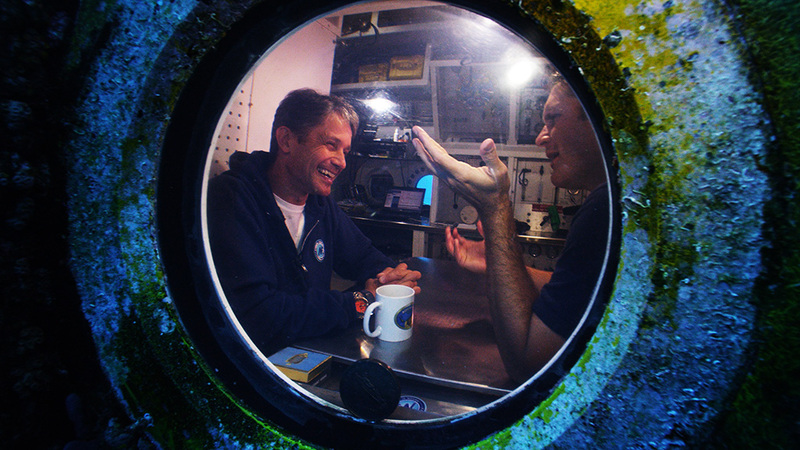 The expedition was designed to expose the world to the adventure, risk and the mystique of what lies beneath, and ultimately spark new interest in ocean exploration. 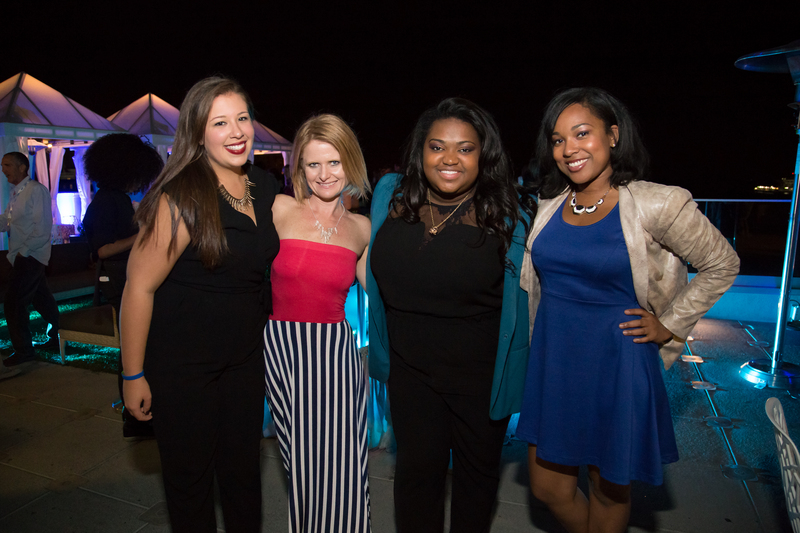 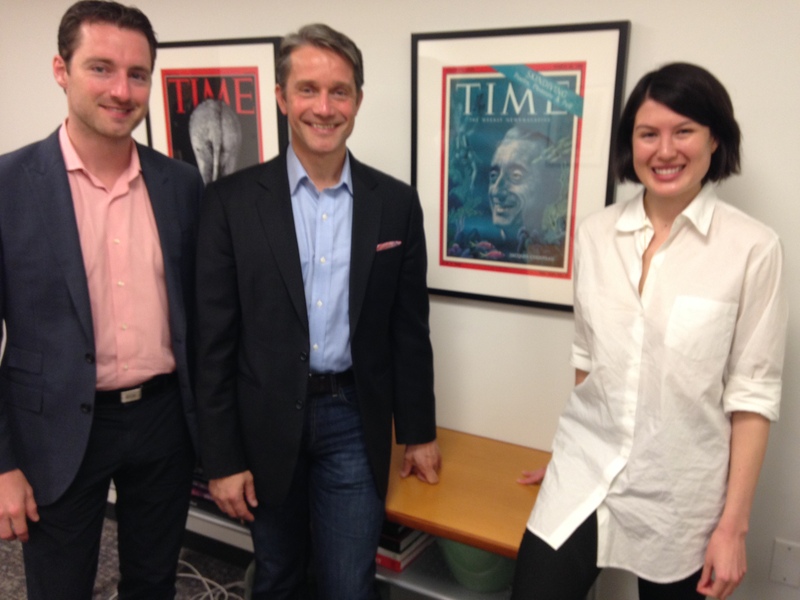 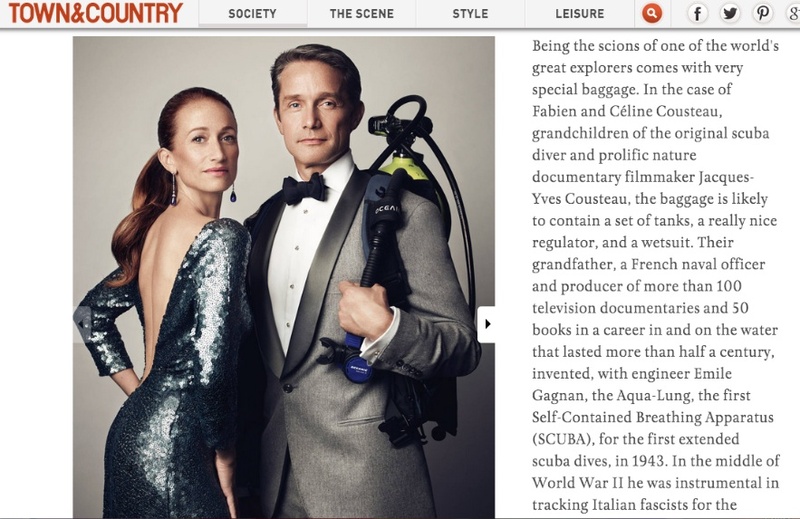 Pitch Publicity worked with Cousteau in a pro-bono capacity to take on the communications challenge of engaging the worldwide press for the Mission 31 expedition with the intent to bring awareness and interest to ocean exploration, science and STEM education. 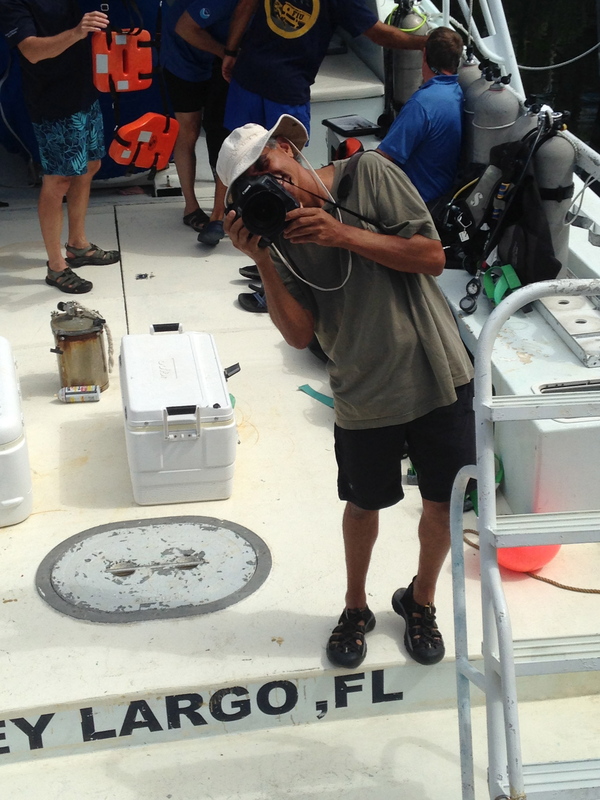 The campaign posed many challenges – first and foremost, an expedition of this scope had never been done before, so there was no media protocol to model. 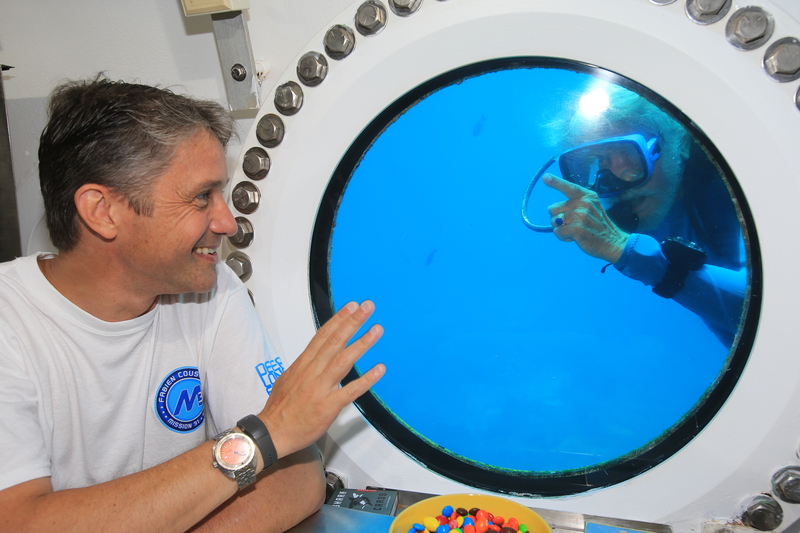 Mission 31 was the longest running privately funded underwater endeavor, the longest mission to have taken place Aquarius and a historical event that will most likely not repeat in Fabien Cousteau’s lifetime. 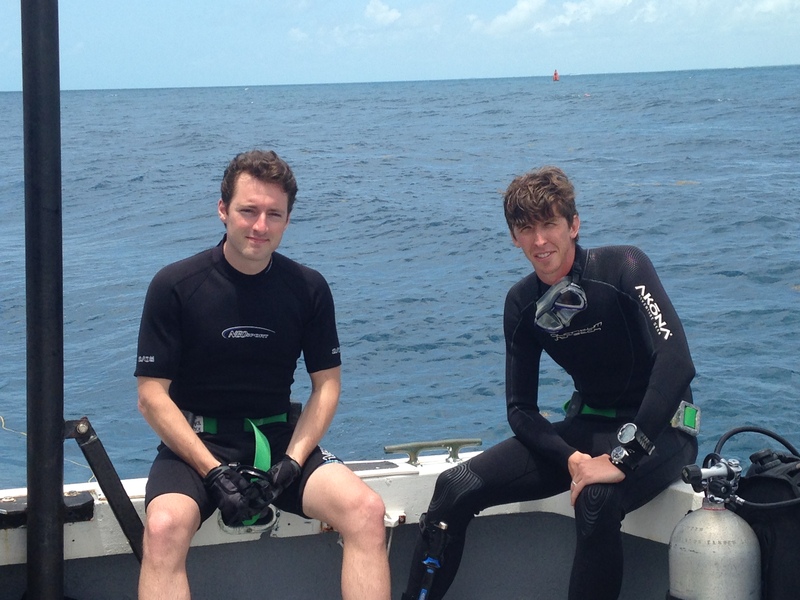 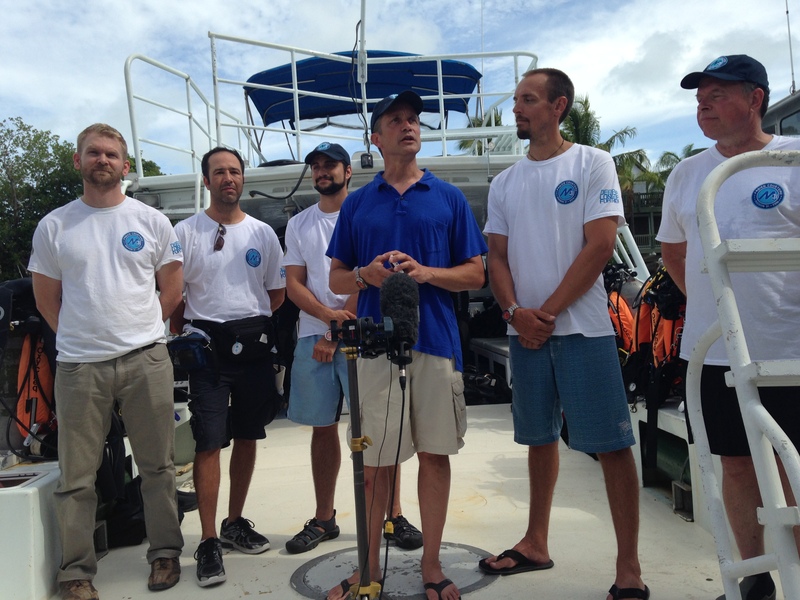 Another critical challenge was that the entire Mission 31 expedition took place underwater in a laboratory the size of a school bus in a remote area of the Florida Keys National Marine Sanctuary, making access complicated and costly for media, thereby posing a threat to the level of exposure obtainable. 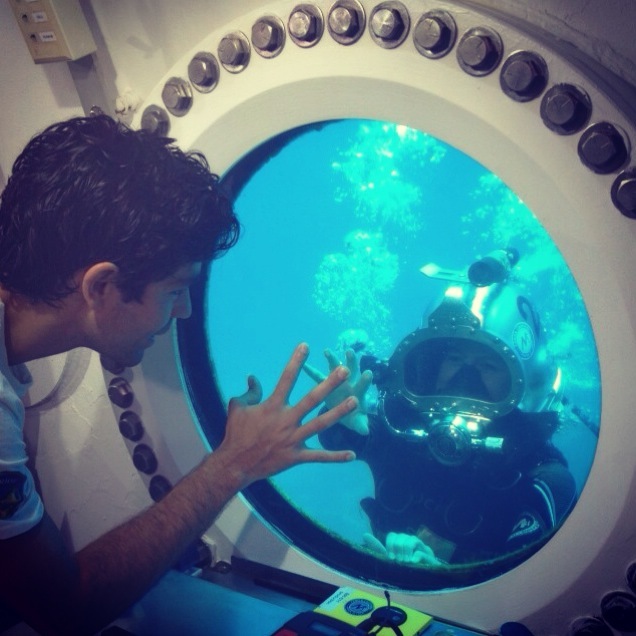 Pitch Publicity secured media exposure for Mission 31 from Cousteau’s announcement of the expedition in June 2013, to the splash-down on June 1, 2014, during the entire 31-day expedition, working on location topside to Aquarius in the Florida Keys, to the splash-up on July 2, 2014, and then continued to keep Cousteau and Mission 31 in the news for six months after the expedition. 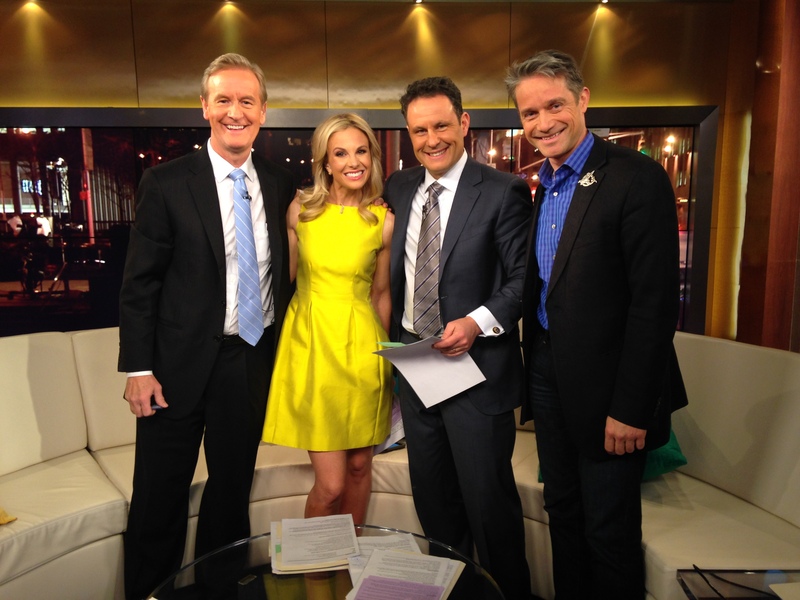 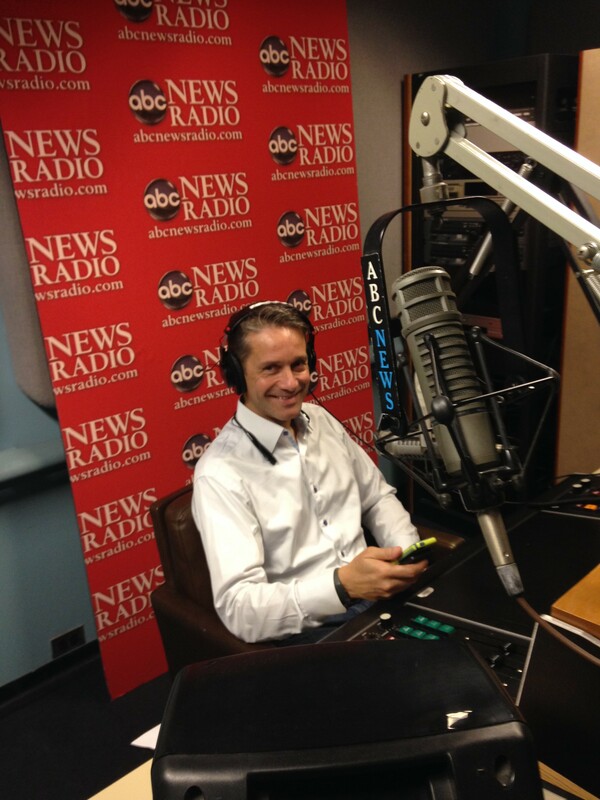 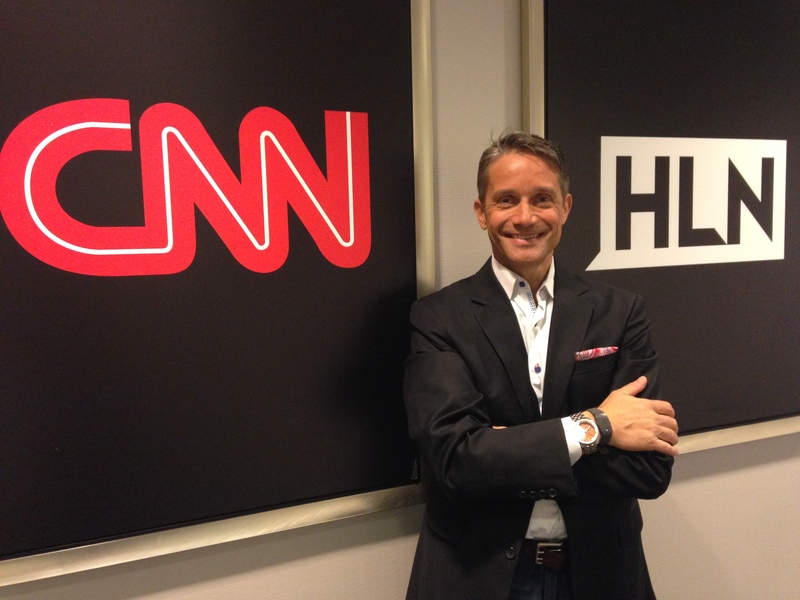 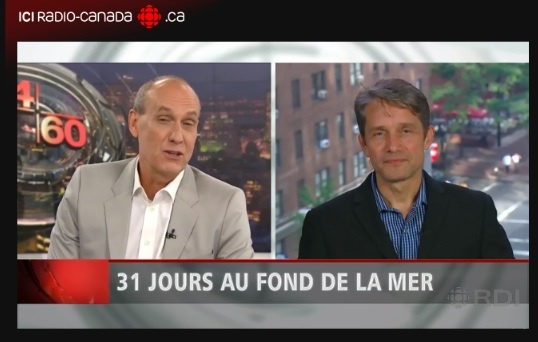 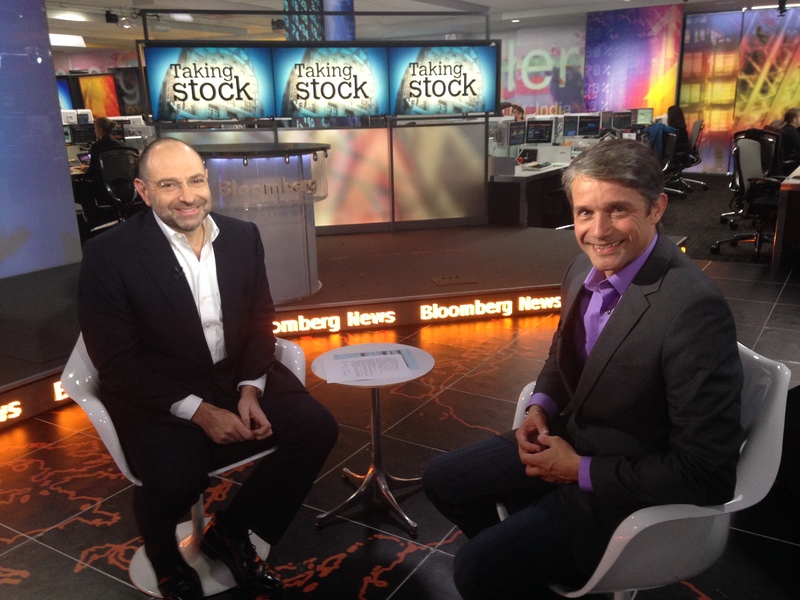 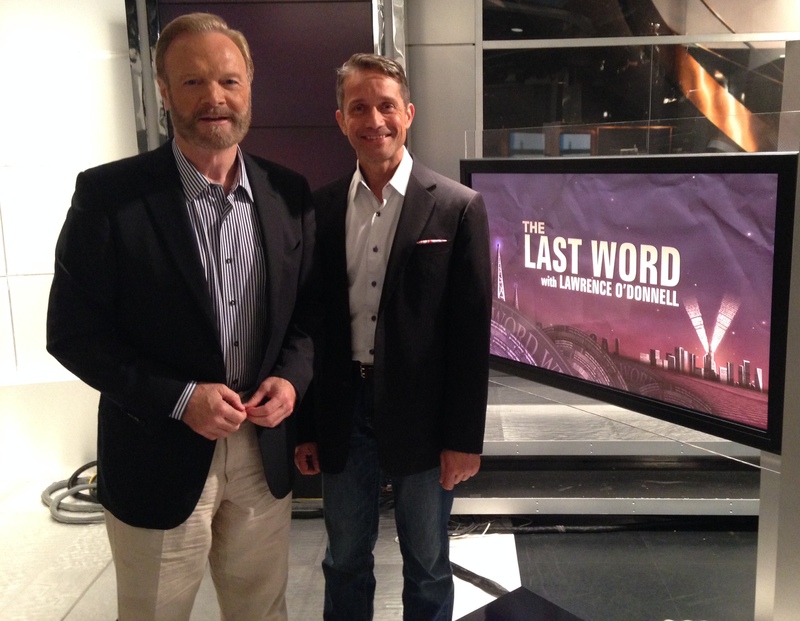 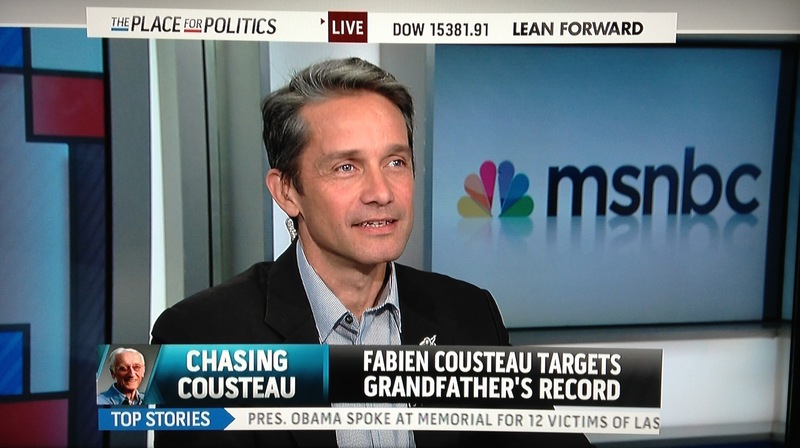 Cousteau and his Mission 31 expedition garnered features in major media including Time magazine, CNN, NBC’s “Today” show, National Public Radio’s “Morning Edition,” BBC World News, MSNBC, FOX News Channel, CBS’s “This Morning,” The International New York Times, The Weather Channel, Wired UK magazine, Associated Press, Reuters and many others. 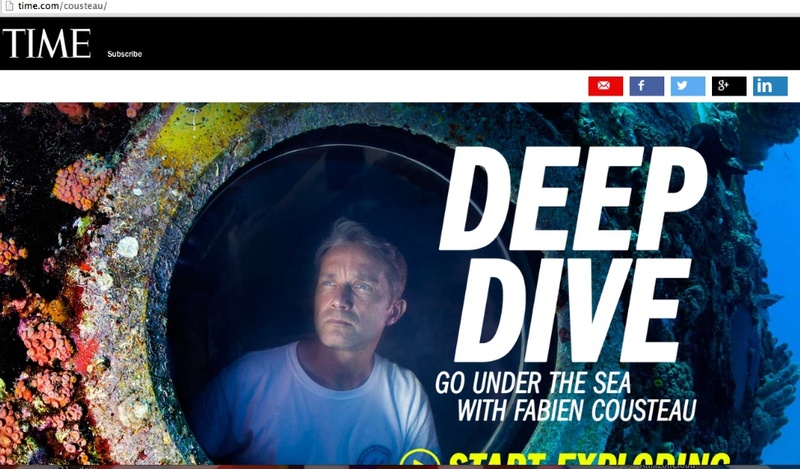 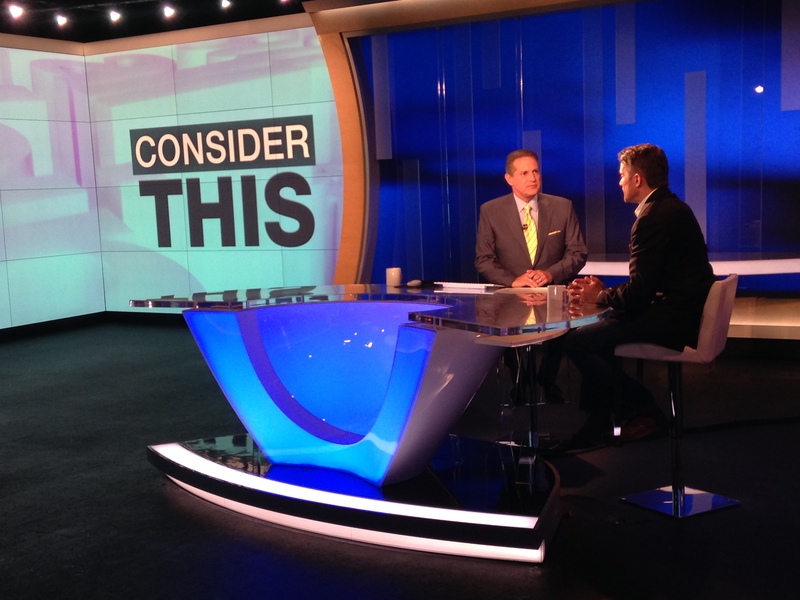 During the 31-day mission Pitch Publicity kept Fabien Cousteau’s Mission 31 in the news every day with weekly media tip sheets providing detailed updates on the expedition’s daily science studies, STEM education outreach and documentary filmmaking and access to visuals (both video and still images) for media to illustrate their stories. 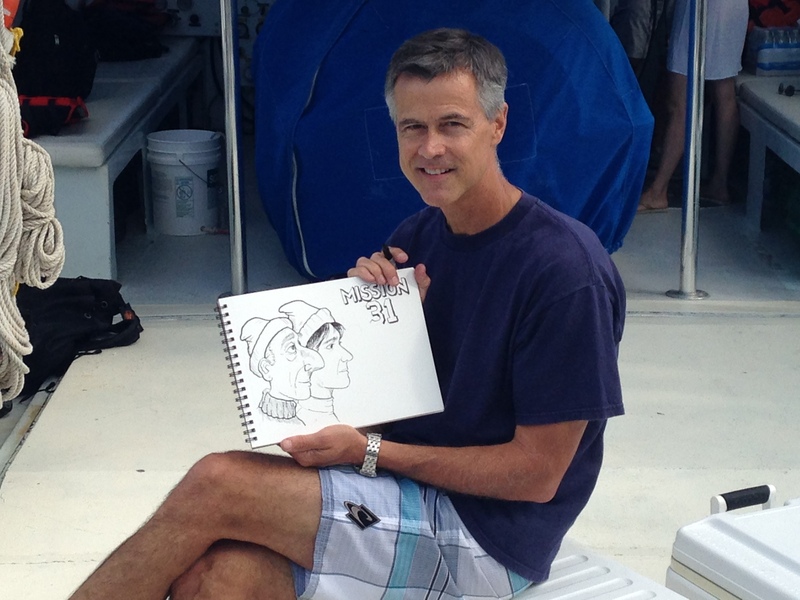 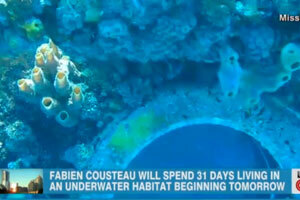 Because of Aquarius’ underwater Wi-Fi capabilities, live interviews were conducted daily with Cousteau via Skype. 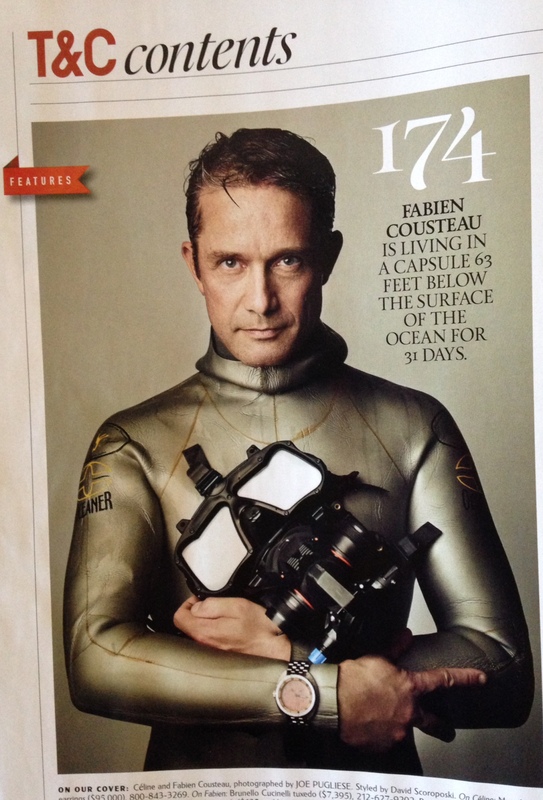 Due to limited time during the mission, and complexities associated with shooting and reporting a story underwater, only a select group of eight, high-profile media outlets were provided the opportunity to dive to Aquarius to interview Cousteau in person during the expedition. 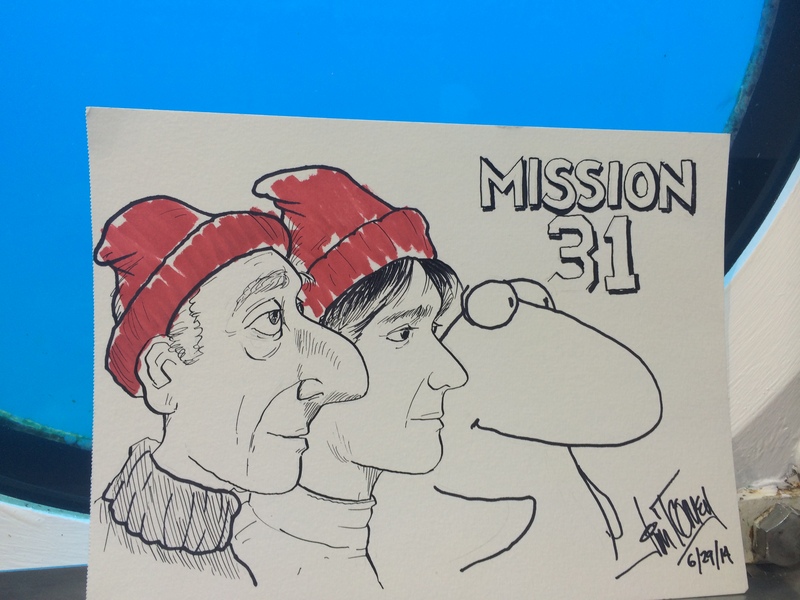 In addition to organizing all media interviews, Pitch Publicity also directed VIP guest visits during Mission 31 to increase exposure. 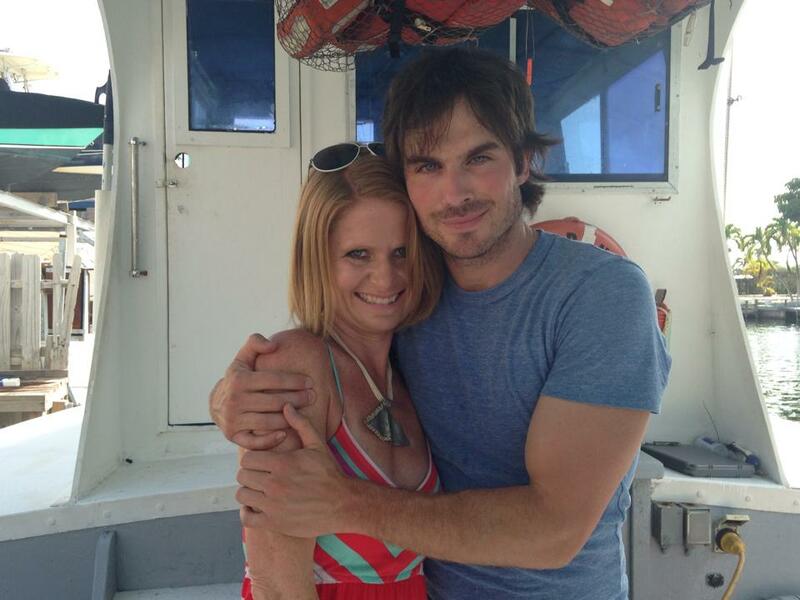 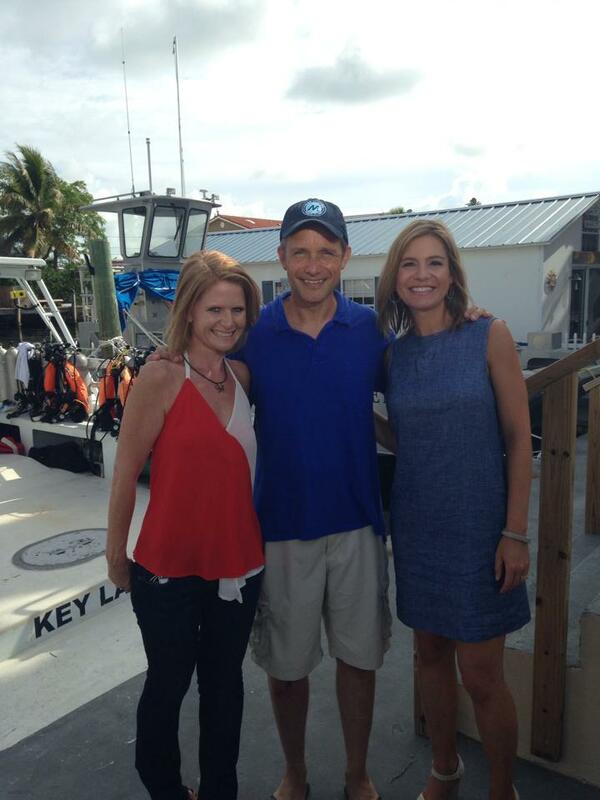 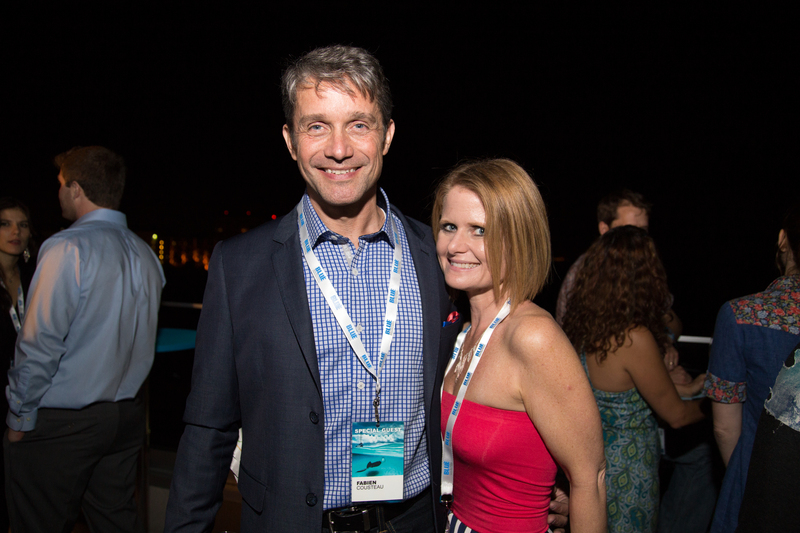 Some of the highlights included visits with ocean greats including, Jean-Michel Cousteau, Céline Cousteau and Syliva Earle; actors Ian Sommerhalder, Adrian Grenier and Holt McCallany; author Dirk Cussler; artist Robert Wyland; and cartoonist Jim Toomey. 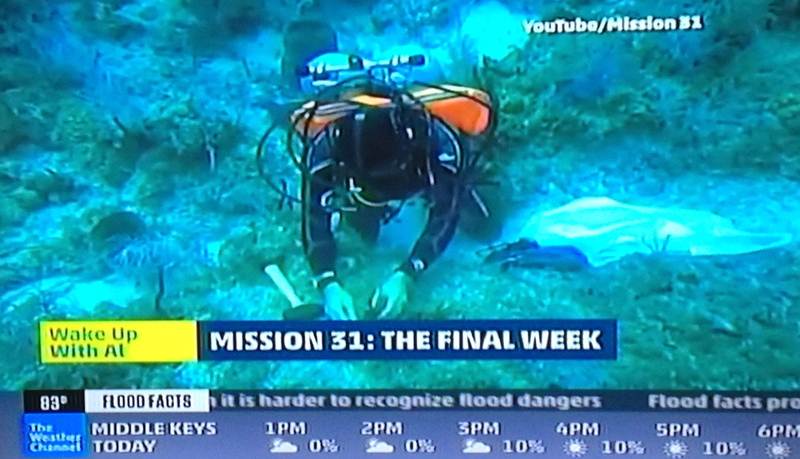 The worldwide media response to Mission 31 was unprecedented. 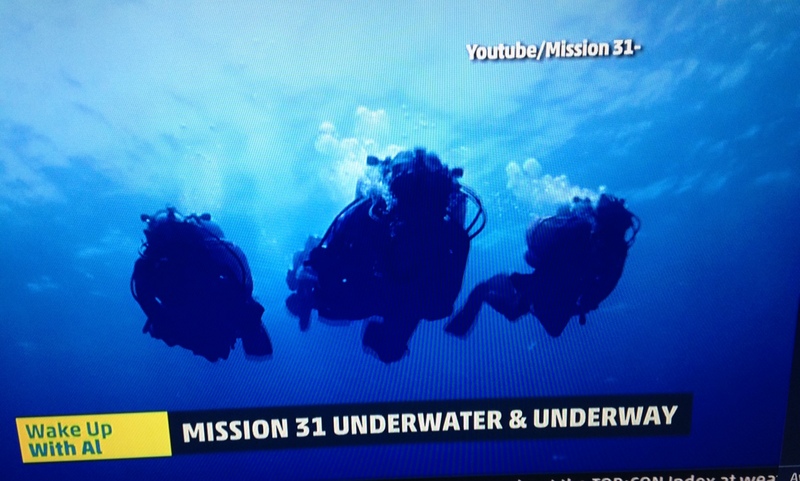 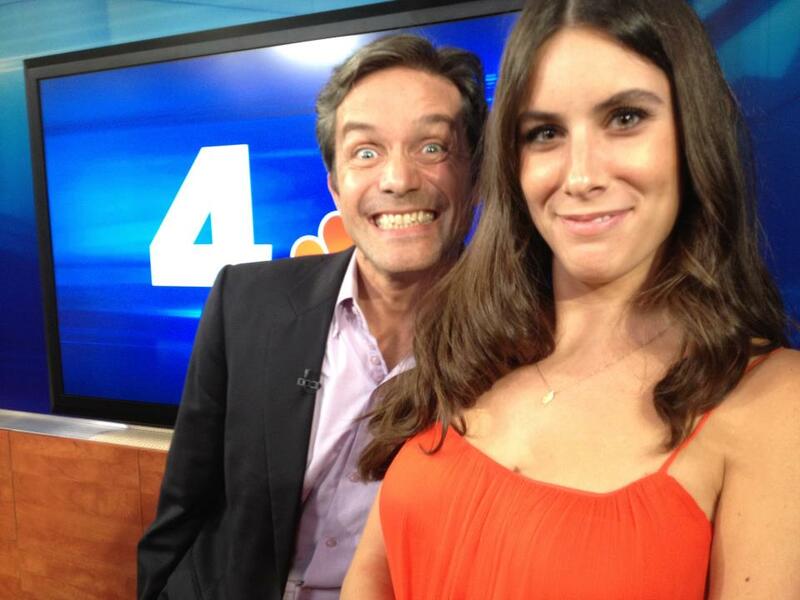 To date, the Mission 31 publicity campaign has secured nearly 30 billion media impressions worldwide.